These are my best wildlife shots. They include both purely wild animals as well as rescued and/or controlled ones. 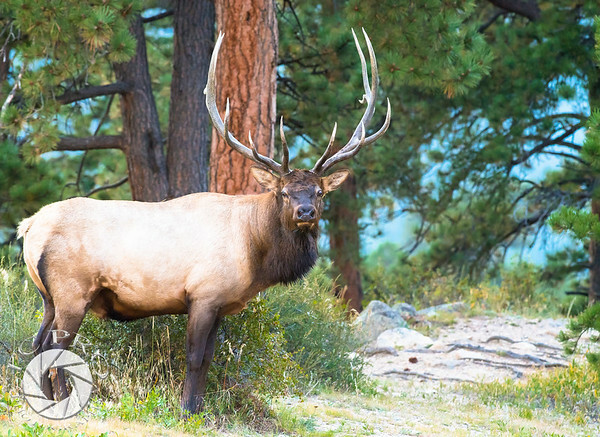 Bull Elk during the 2017 annual rut. Rocky Mountain National Park, CO.